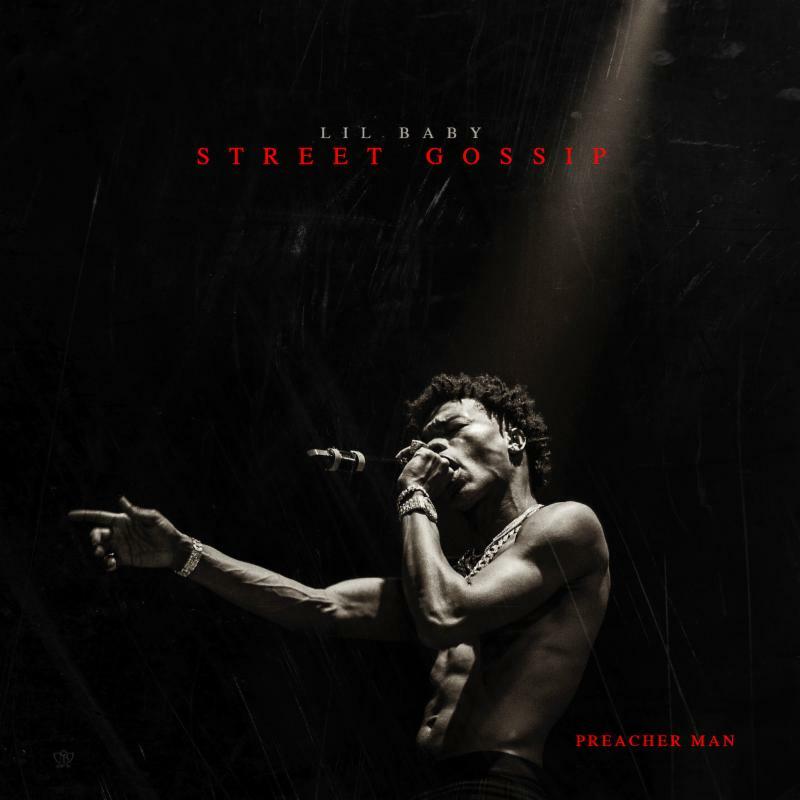 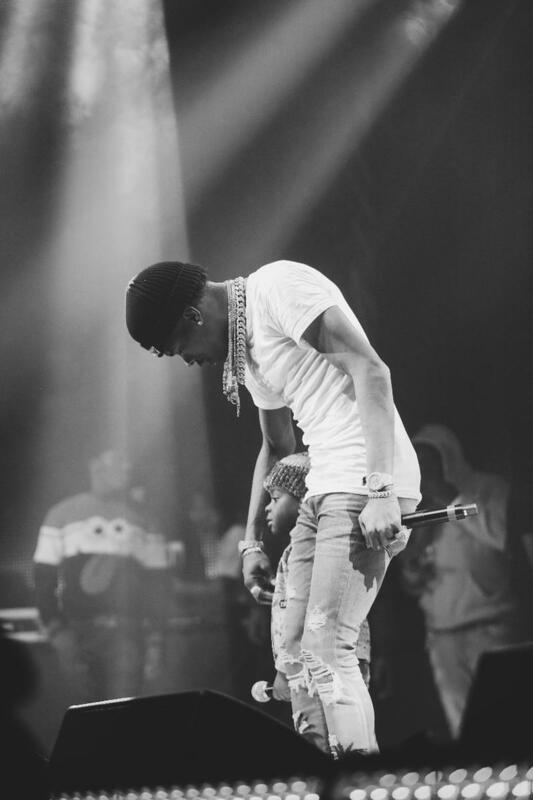 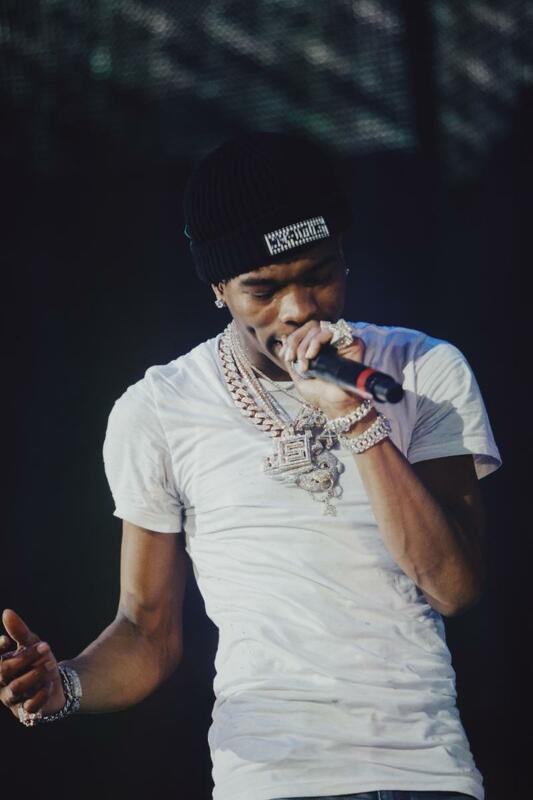 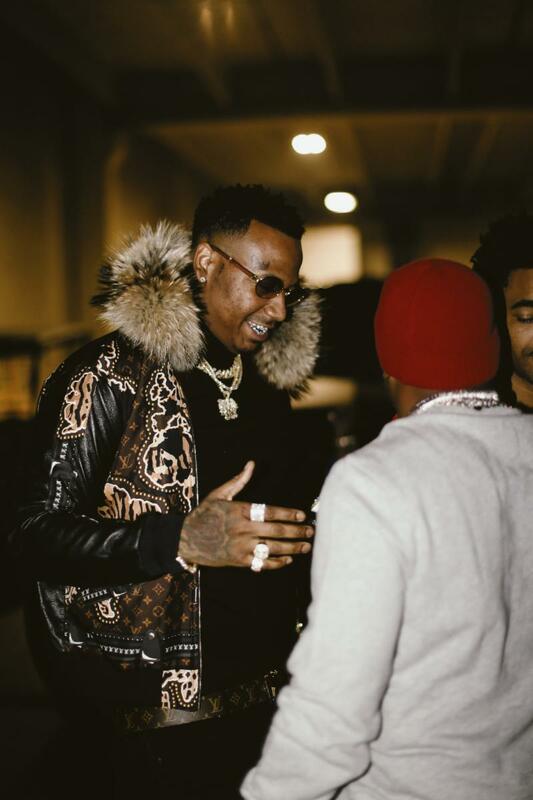 Atlanta’s own Lil Baby is having a monster year and has released his eagerly anticipated project Street Gossip via Quality Control Music. 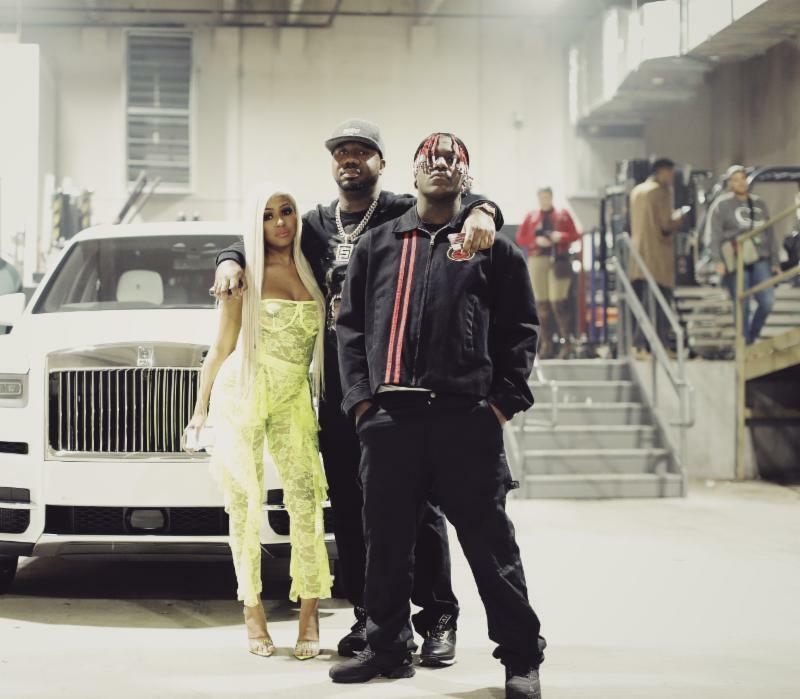 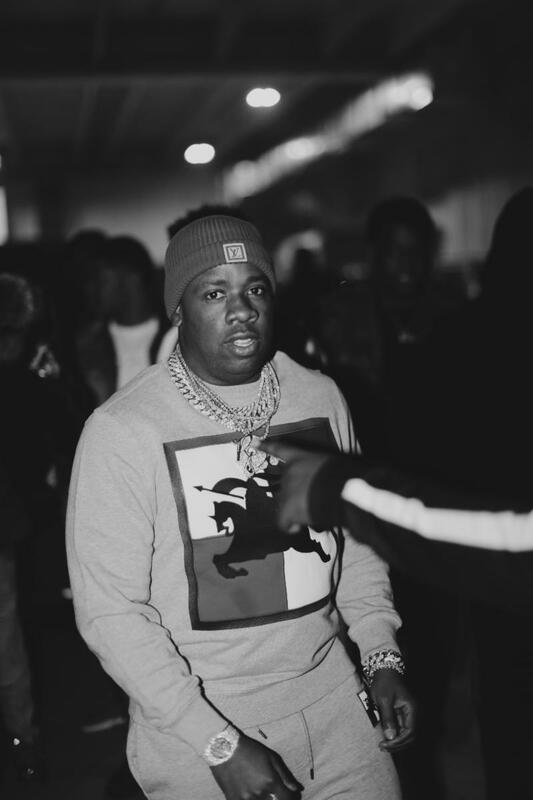 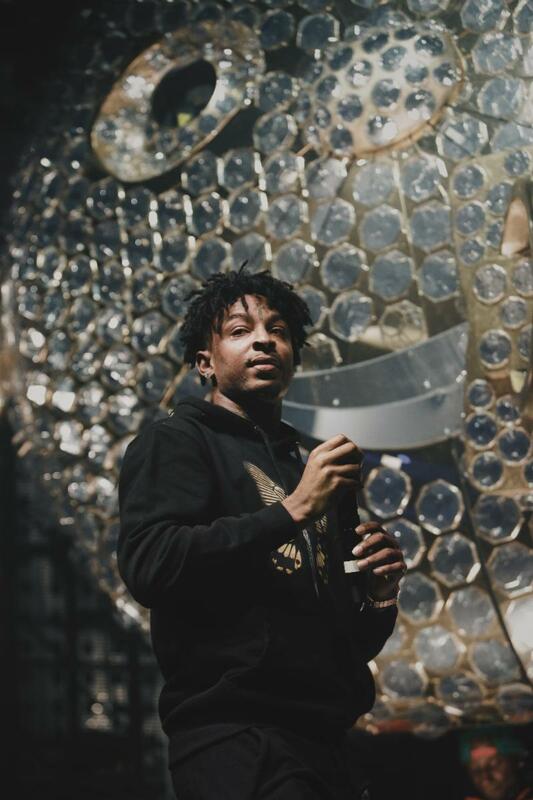 The 13-track studio album features an incredible lineup of heavy-hitters such as Offset, Gunna, Meek Mill, Gucci Mane, Young Thug, 2 Chainz, Rylo Rodriguez and Nocap. 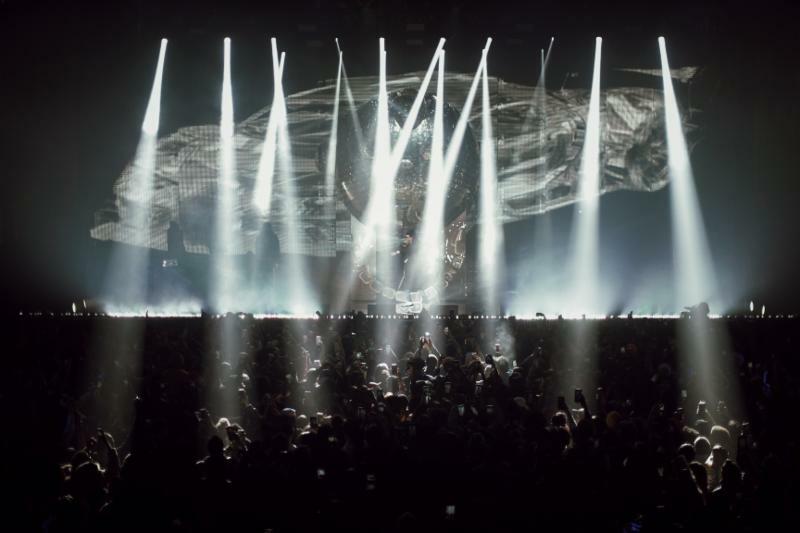 The project is described as a show of appreciation to the fans for propelling his meteoric ascent to stardom. 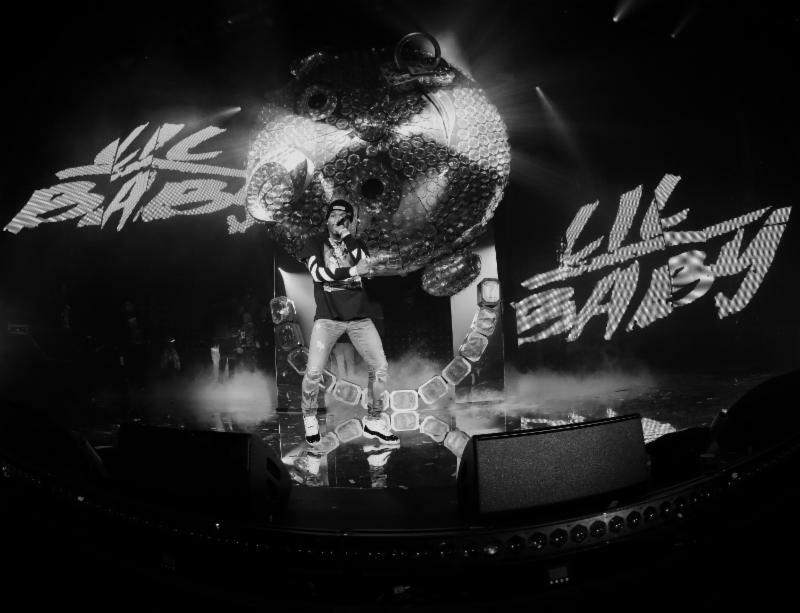 Just a few nights ago Lil Baby played his 3000 capacity sold out ‘Lil Baby & Friends’ show featuring special guests including Young Thug, Yo Gotti, 2 Chainz, Moneybagg Yo, Lil Durk, 21 Savage, City Girls, Nbayoungboy, Marlo, Hoodrich Pablo Juan, and Skooly. 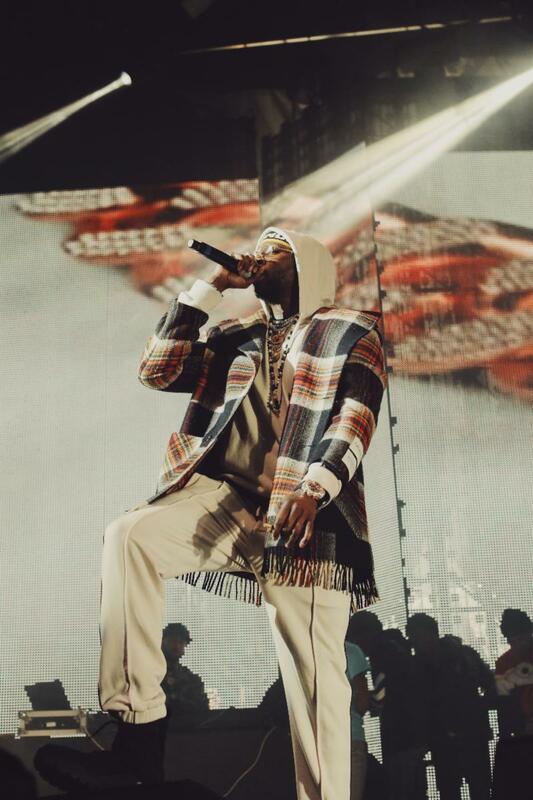 Peep the photo recap, and stream the album below!